We understand that sometimes photos don't show you everything you want to see about a holiday house before you book it. So we have a solution for you! 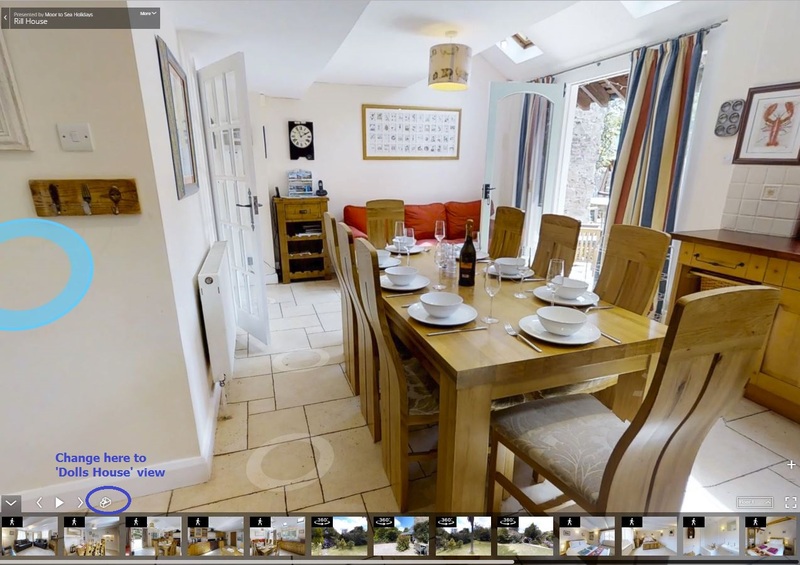 Take a 3D tour/walk round the house and see for yourself what we can offer you. 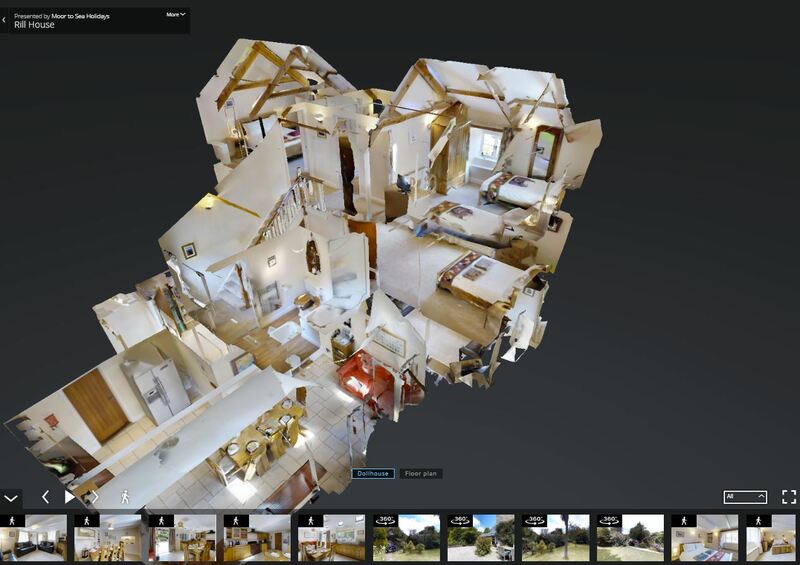 You can move round the house (like you do on Google Maps) and look in every room from every angle. 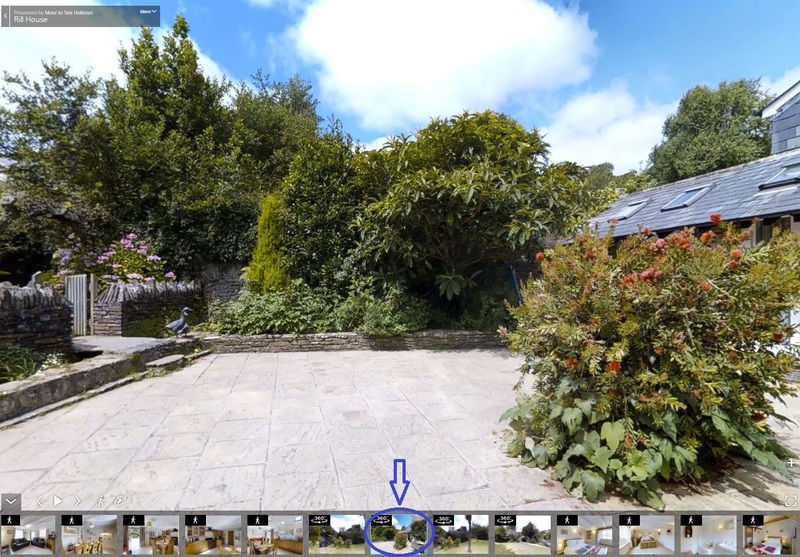 We also have some 360 photos of our large enclosed courtyard, part of our huge enclosed garden as well as the village Church, a tiny part of our local beach and nature reserve Slapton Ley.